Facial scrubs really intimidated me when I first started using facial care products since my skin is rather sensitive and acne prone. I was on the hunt for a natural one and came across the Acure Brightening Facial Scrub and decided to get it from iHerb as it came out cheaper than the retail price (see my full haul here). 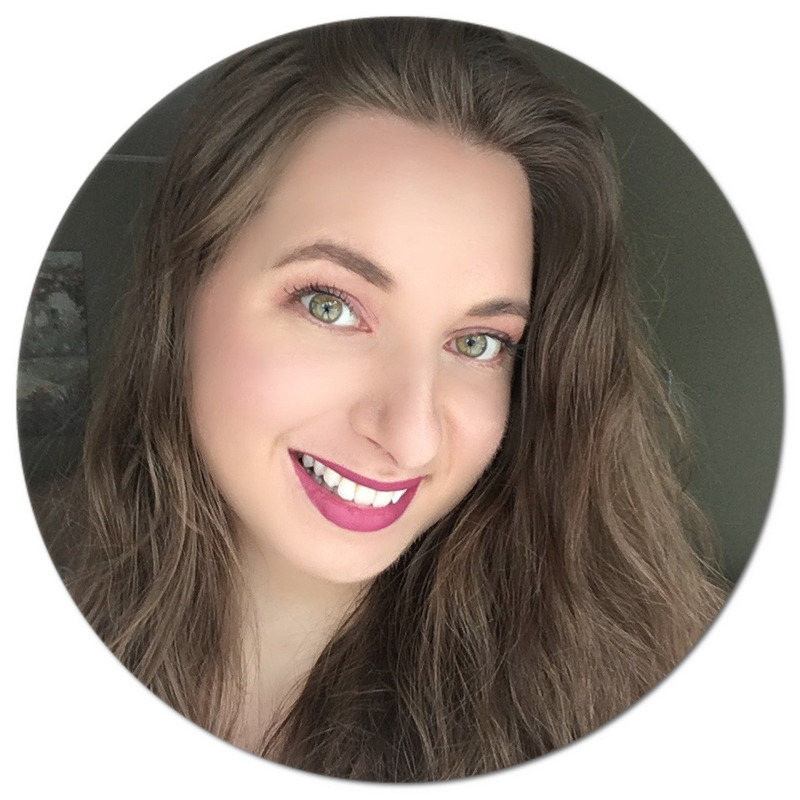 Well, I have been using it for quite a few months now, and thought it was about time I share how it has been working for me! 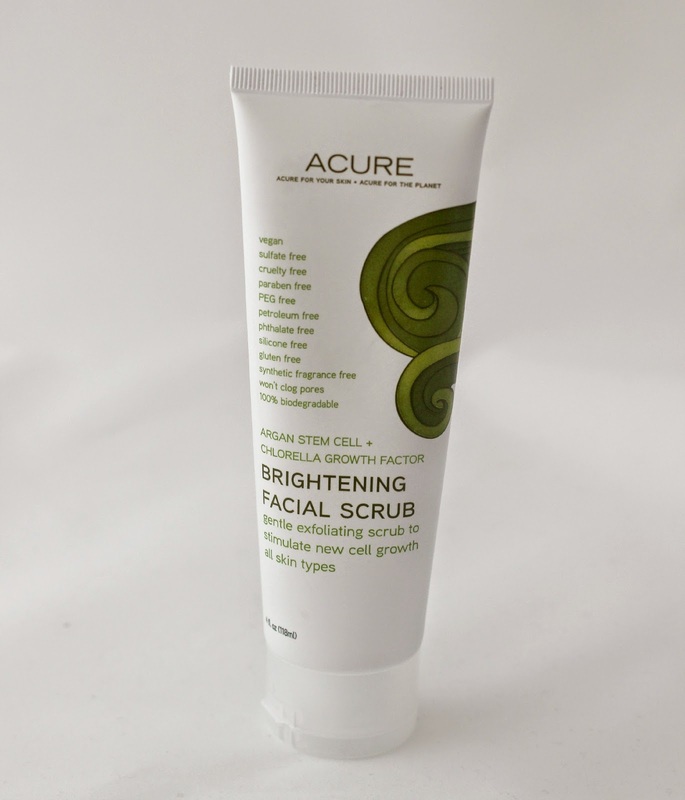 The scrubs I have tried in the past were quite gentle, and although the Acure Brightening Facial Scrub is marketed as being gentle, I find it to be a bit more abrasive, yet it still gets the job done without irritating my skin. 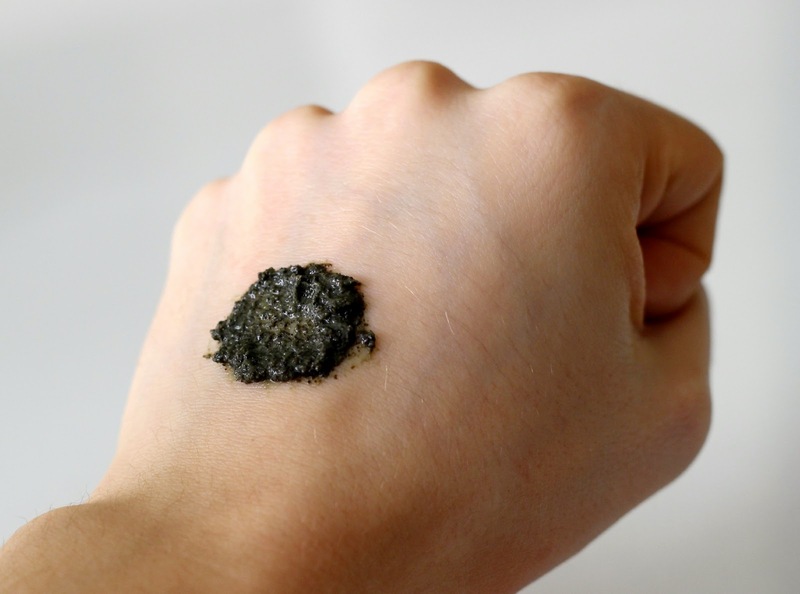 The texture is grainy and quite gritty, almost like sand, however the creaminess of the product balances it all out so that it does not feel harsh or painful. It is said to stimulate new cell growth and is suitable for all skin types. The product is all natural, vegan and cruelty free, and is free of harsh chemicals such as parabens, phtalates, synthetic fragrance and petroleum, just to name a few. The scent very much reminds me of the sea side with its green, algae-like colour and the ingredient list is quite impressive, with almost every single one being organic. The main exfoliator is Sea Kelp, and French Green Clay and Lemon Peel help get rid of any dirt found deep inside the pores. Other ingredients include Acai Berry, Blackberry, Rosehip, Pomegranate, Chamomile, Cocoa Powder, Argan Oil, Sage, and Spearmint. Truly, an ingredient list cannot get much better than this. Despite all the fruity and sweet extracts, this scrub smells very earthy and "green" which I really like because I've never smelled anything like it! In terms of brightening, I haven't noticed a big difference personally, but I can say that it has really helped get rid of my pesky dry spots and I also noticed that it calms my facial redness. I use this product once or twice a week in the shower as it can be a little messy and make sure to wet my face before exfoliating. I have been really enjoying using it on my face, chest, and neck area. Overall, I would definitely repurchase the Acure Brightening Facial Scrub because I love how it makes my skin feel smooth and gets rid of any impurities. If you are looking for a scrub that is a little more abrasive without being irritating and is suitable for sensitive skin, this one is worth a shot. I got mine discounted off iHerb, and if you use code FFM227 at checkout you will get an even bigger discount! What facial scrub(s) have you been loving as of late? Thank you for this review, Natalie. I've been looking to try more natural skincare products lately so I'll totally check this out! 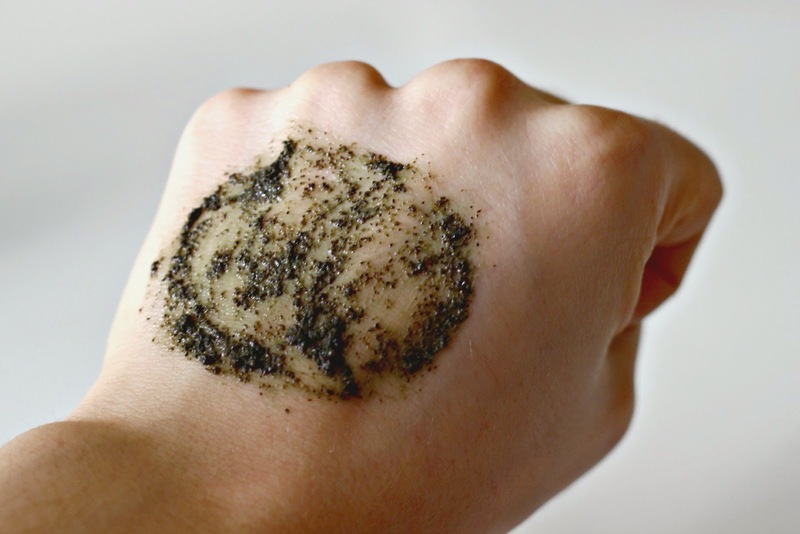 I love natural skincare products and this scrub looks so good! I really like the texture, I'm sure it does a great job on the skin. And the price is great too! I actually love how natural this cleanser looks... usually I think that would turn me off... but it looks so fresh! I've never tried anything with sea kelp in it!